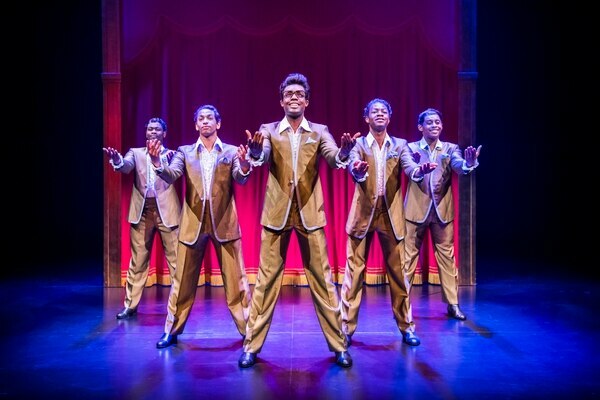 Performing at The Alexandra in Birmingham, Motown The Musical, depicts figures such as Diana Ross, Marvin Gaye, Smokey Robinson and The Jackson 5, as well as many more, who defined the sound of a generation. 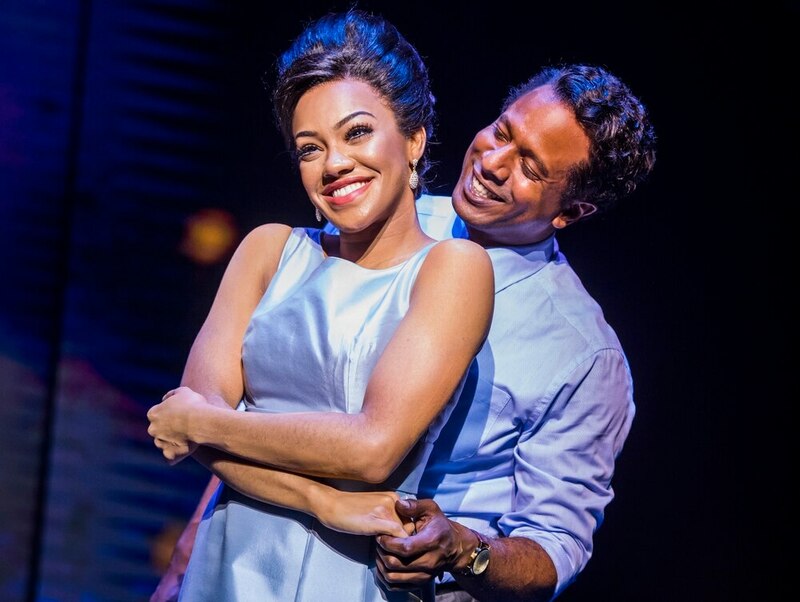 The sensational West End hit demonstrated how one man's dream and determination to do something launched the careers of so many famous names that we know and love today. Featuring more than 50 classic hits including My Girl, What's Going On, Dancing in the Street, I Heard It Through The Grapevine and Ain't No Mountain High Enough, the performance began at the preparation of Motown's 25th Anniversary show and looked back at how it all started. The audience were hit with awe as the musical started with a medley performance of the The Temptation's and The Four Tops. This momentum never faltered throughout the show, and it was impossible not to enjoy every minute. With the crowd singing along to every song, the interactive element of the performance, - notably when Berry is deciding what to call his new record company and when Diana Ross picked members of the crowd to sing Reach out and Touch (Somebody's Hand) - was a nice touch that involved the audience in every step of the the performance. Credit must also go to the orchestra who, along with the actors, expertly replicated these beautiful tracks. Throughout the glitz and glamour of the time the musical effectively dealt with the reality of segregation and race equality as the sounds of Motown played through a pivotal time in American history. Running parallel to the assassinations of the influential figures Martin Luther King Jr and John F Kennedy the viewer is reminded that though Motown Records was making hit after hit it was certainly a difficult time. In a cleverly disarming and comical manner, the musical depicted how people of colour in the performance industry navigated their status, initially preferring to use non-political pop music to overcome racial barriers. In a more serious tone, the show also highlighted how overtime figures in the music industry, such as Marvin Gaye, felt avoidance wasn't enough creating music that openly discussed the injustice. 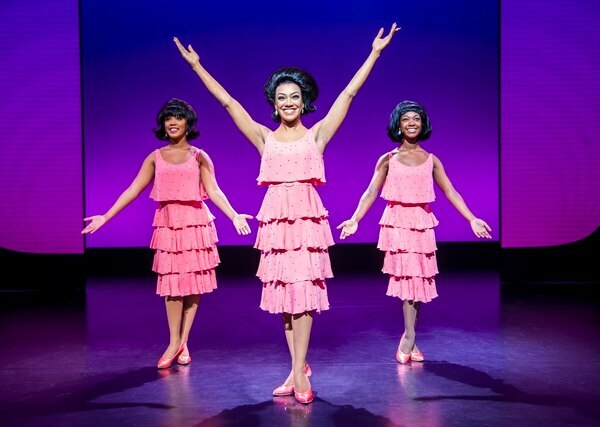 Receiving a standing ovation from the audience, Motown The Musical is a compelling, thoughtful, eclectic and joyous performance that will have you singing the sounds of Motown Records for the rest of the week.